To keep your lawn in a good condition, fertilizing is one of the most important practices that you need to do every year besides watering, mowin﻿g with a reel mower and irrigating. Fertilizing is quite simple to do. The hardest part of this practice is applying the right amount of fertilizer to your lawn. If you understand the technique carefully, you will be able to do this task easily. So, in order to help you get the best results, we would like to show you the quick and effective way to fertilize your lawn. A specific schedule depends on many factors such as the lawn condition (healthy or unhealthy), local weather (rainy or sunny,), types of grass (warm-season grass or cold-season grass). The fastest way to determine it is to ask a professional. However, in this part, we will share the general knowledge in order to help you easily determine the proper fertilizing schedule for yourself. Out of the 4 seasons of a year, fall seems to be the most suitable time for fertilizing your lawn because in the summer, grasses have already taken too much nutrients to survive through drought conditions. Then, in the fall, grasses will develop fast. Their roots will develop and create a strong system under the surface of the soil in order to get ready for the upcoming winter. Therefore, providing a suitable amount of nutrients at this time will help them grow well and enhance the health of grass. Moreover, these nutrients will be reserved for springtime. In the spring, grasses will boost up and start to grow fast. Therefore, they will take many nutrients, and we should supply enough for them in order to ensure their proper growth. 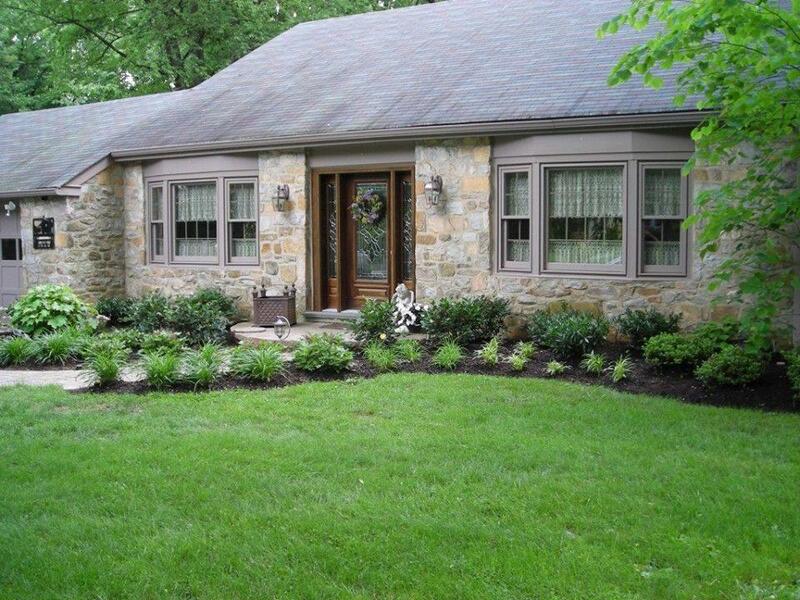 For low-maintenance lawns, the perfect time to fertilize is in mid-late October. 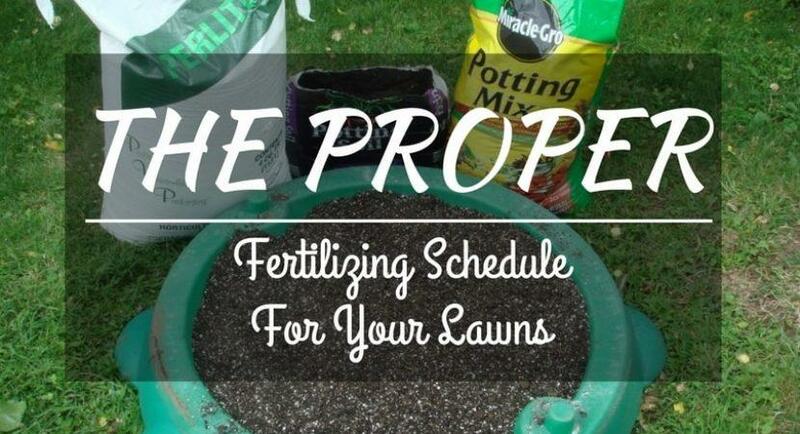 For medium-maintenance, the perfect time to fertilize is in late May, early September, and mid-late October. Meanwhile, for high-maintenance lawns, we may need to use more effort to take care of them. The perfect time for fertilizing them is in late May, July, early September, and mid-late October. If we rely on the type of grass to determine the fertilizing schedule, the schedule will be different. For warm-season grasses, they should be fed from late spring to early fall. This is the perfect time for them to take the nutrients from fertilizing. On the other hand, most of cool-season grasses need to be fed in the spring and fall, sometimes in the winter too. Before feeding, we should do the soil test first. The test results will determine whether you should feed your lawn or not, as well as identify how balanced your lawn is and help you to choose the fertilizer easier. Each fertilizer has a different ratio of nutrients. For example, the numbers 20-5-10 printed on the package means 20% of nitrogen, 5% of phosphate, and 10% of potassium. The order of nutrients is shown respectively in every package on the market, but the ration can be different depending on the need of each lawn. 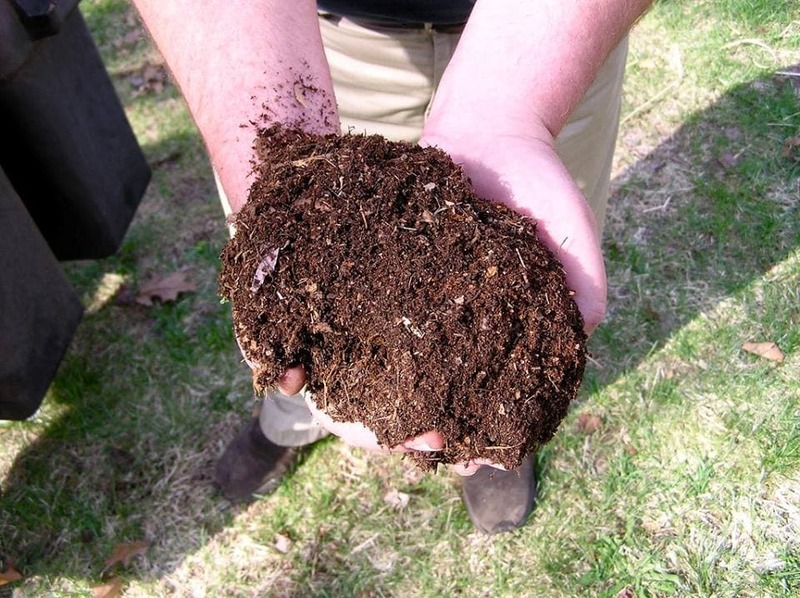 Using the soil test results, you can choose the proper ratio for your lawn. You should calculate the proper amount of fertilizer to use for your lawn, and this amount should be proportional with the area of the lawn. The suitable amount for each lawn is different, and it is very hard to point out an exact number. So, it is better to refer to the instruction of the manufacturer and ask the experts for advice to identify the appropriate amount of fertilizer for your lawn. When spreading fertilizer, try to spread it evenly. First, put a half of the recommended amount on the spreader and spread it in one direction. Then, use the rest and spread it again in the perpendicular direction. With this method, you can apply fertilizer evenly without creating any dark green stripes. In order to get the best results, caring for you lawn after fertilizing is needed. 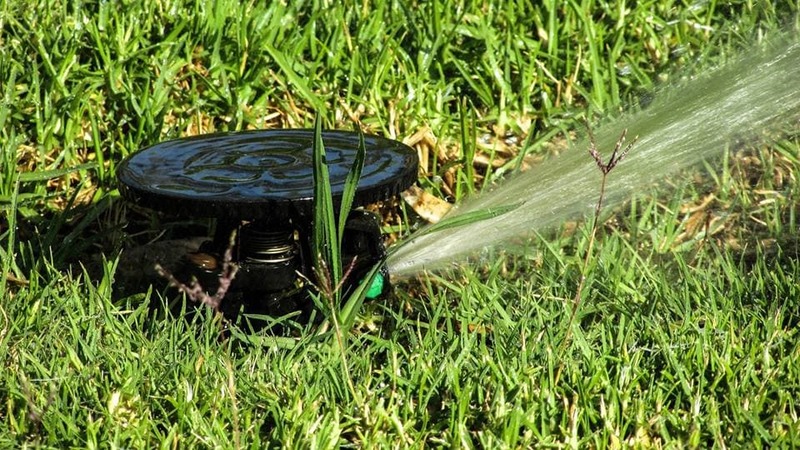 In fact, we should water after fertilizing, because after feeding your lawn, watering will help to increase the effectiveness of fertilizing and help it to absorb well into the soil. For some types of grass and fertilizer, you can even mow the grass with y﻿﻿﻿our lawn ﻿﻿﻿mower after feeding. The grass clippings left in your lawn can even work as a natural fertilizer which can help you save more time and money. Fertilizing is one of the most basic and important lawn care activities. It depends on many factors to create a specific fertilizing schedule, and each lawn has its own because the condition, needs and requirements of them are different. So, to determine an exact quantity of fertilizer for your lawn, you should consult a local professional gardener. However, after reading this article, we believe that you can understand more about what you need to do to prepare for fertilizing, as well as determine the suitable fertilizing schedule for yourself. Nice guide to go through while fertilizing lawn. This is so helpful. Thanks for sharing such an useful information!